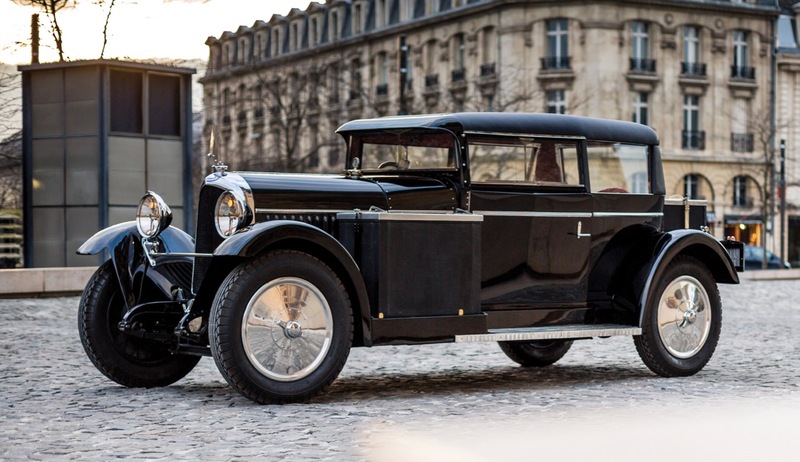 Cars designed and owned by French automaker Gabriel Voisin and Edsel Ford highlight the early consignments for RM Sotheby’s 18th annual auction at the Amelia Island Concours d’Elegance. Cars designed and owned by French automaker Gabriel Voisin and Edsel Ford highlight the early consignments for RM Sotheby’s 18th annual auction at the Amelia Island Concours d’Elegance. The one-day sale featuring 100 vehicles is scheduled for March 12, 2016, at the Ritz-Carlton hotel on the island on Florida’s northeast coast. Voisin’s own 1927 Avions-Voisin C14 Lumineuse (chassis No. 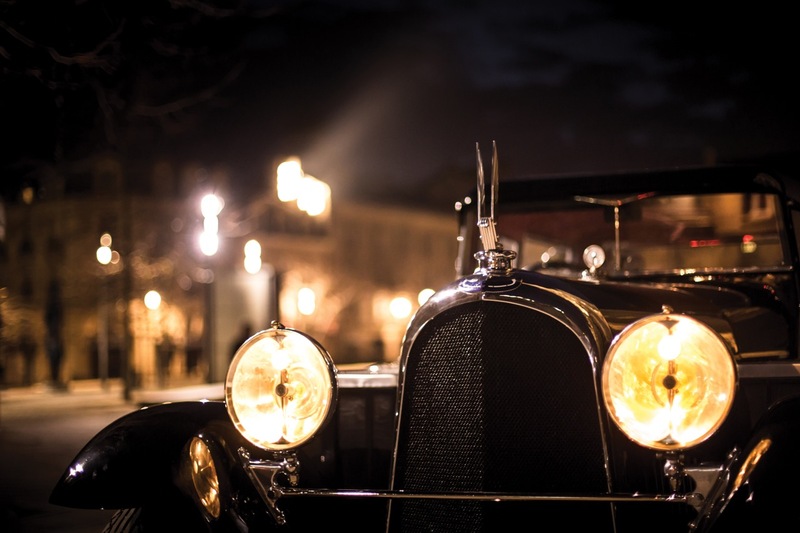 28578), which RM Sotheby’s describes as “the ultimate incarnation of Voisin innovation,” introduced several patented features, including its door and window mechanisms, horn controls and the pneumatic relay on its transmission. The car was built with aluminum panels over wooden ribs to be light, sturdy and functional. 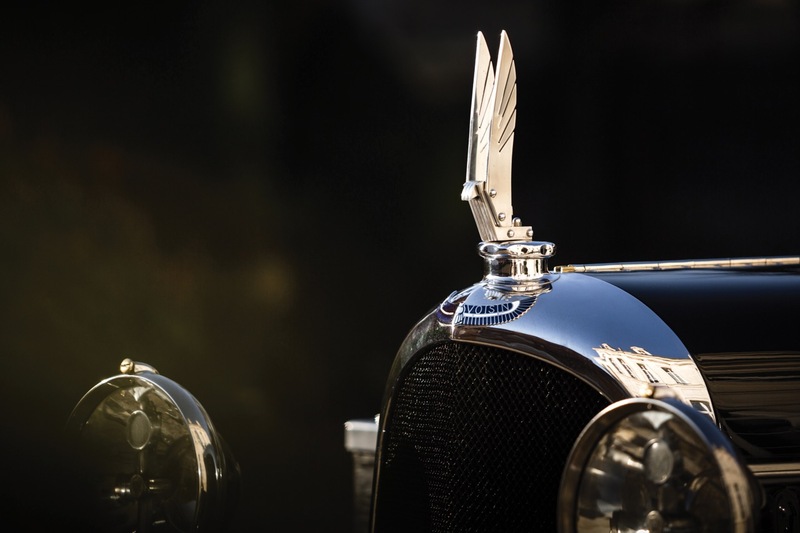 But they also were done with style; Voisin’s cars were among the most stunning designs of the Art Deco era. In addition to his own car, Voisin did C14 models for such celebrities as Maurice Chevalier and Josephine Baker, and author Paul Morand. “With its stunning looks and evocative Art Deco styling, the 1927 Avions-Voisin C14 Lumineuse is a perfect fit for our Amelia Island Concours d’Elegance sale, and one that can be easily pictured on the concours lawn,” Augustin Sabatié-Garat, an RM Sotheby’s car specialist, said in a news release. The auction house said the car’s consignor has owned the car since 1992 and has taken it on several rallies. 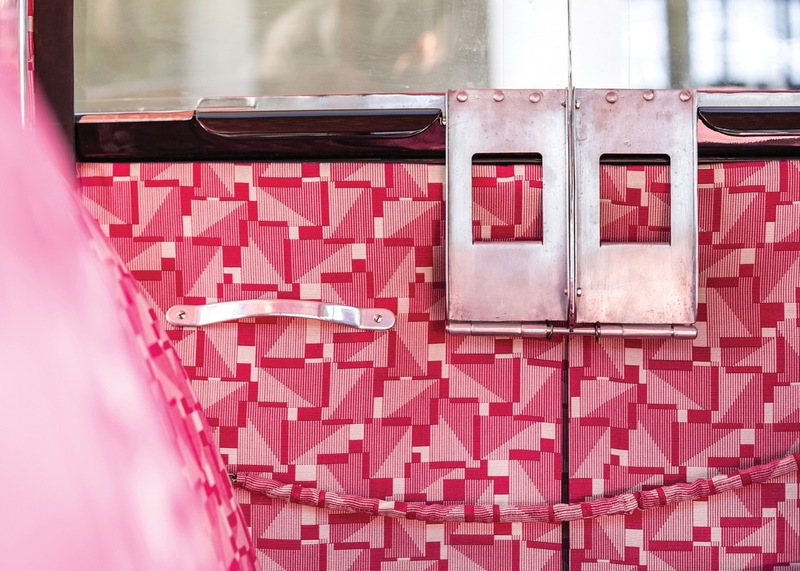 The car was part of the “100 Years of Design” show at the Grand Palais in Paris in 1993 and recently has undergone a restoration to take it back to its original configuration, including its original Paul Poiret upholstery. 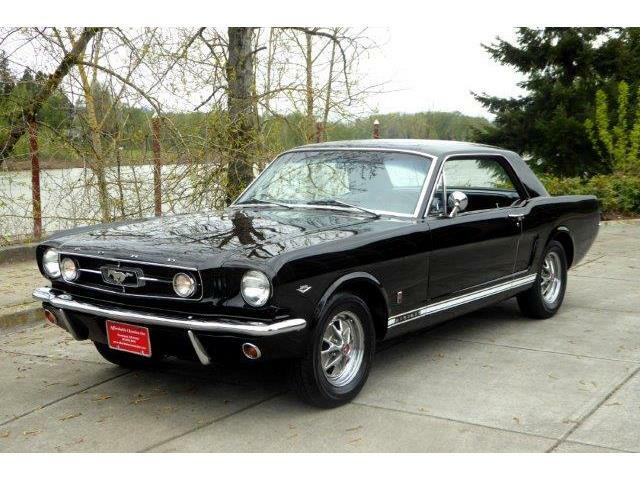 RM Sotheby’s has set a pre-auction estimated value for the car at $1.2 to $1.5 million. Also featured at the auction is the 1932 Ford Model 18 Speedster designed by Edsel Ford and E.T. “Bob” Gregorie. Ford, son of Henry Ford, brought style to the family’s car company and in 1932 hired 24-year-old “Bob” Gregorie as its first full-time designer. Gregorie had helped design yachts on the east coast and at coachbuilder Brewster & Company. He joined Harley Earl’s Art and Color section at General Motors but was laid off as the Depression began. Edsel Ford recruited him to Dearborn to design for the Lincoln Motor Co. that the young Ford headed. Gregorie and Ford worked closely together, designing not only production vehicles, among them the Lincoln Zephyr and Continental, but several hot rods for Edsel Ford’s personal use. RM Sotheby’s reports that the ’32 Edsel Ford Speedster being offered at Amelia Island has had only four owners since new. The pre-auction estimated value has been set at $1.2 to $1.4 million. 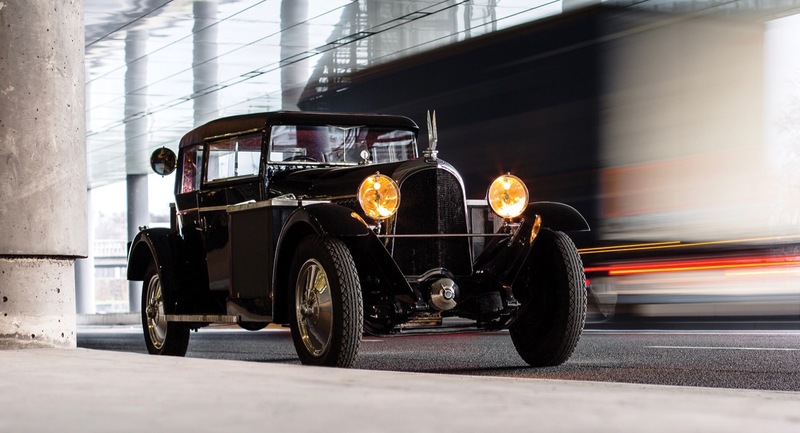 Also on the Amelia Island docket, the auction company said, are a 1931 Marmon Sixteen convertible sedan, a 1989 Porsche 930 Turbo and a 2003 Aston Martin DB AR1 with fewer than 700 miles on its odometer.